This is a very exciting moment in your lives. Once the excitement wears off, you may start to feel the pressure and stress of planning your special wedding day. 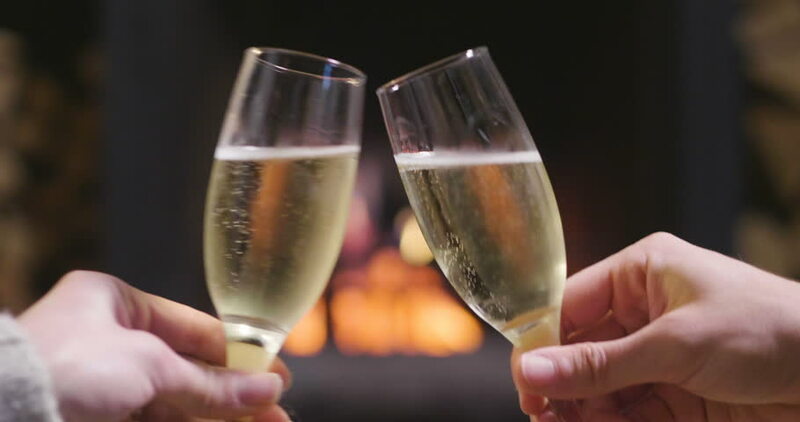 Your 1st “to do” is to do nothing, but Relax and enjoy this special time in your life with your fiance. Do the things you normally do together and start the conversation about what each of you wants for your wedding. 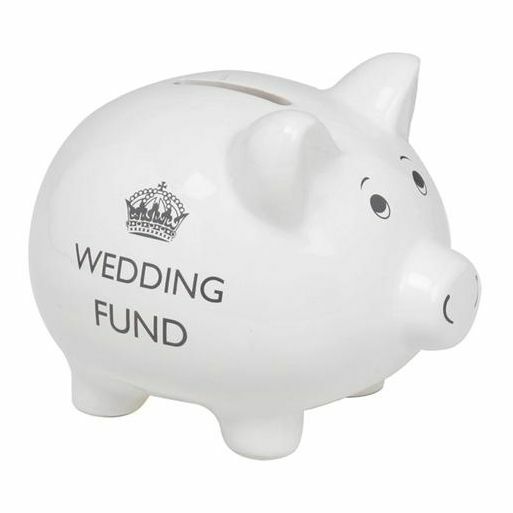 When you’re both ready to start planning, the 2nd item on your “to do” list is to discuss your budget and what you can realistically spend on your wedding. Will you and your fiance be paying for everything? Are other family members contributing financially? I suggest to my couples that they make a list of the top three most important things they would each like to have for their wedding. Is it the food, the guest experience, the location, the honeymoon…? Discuss what each of you have written down then compromise on the “must haves” that are within your budget. Having this conversation is essential to your wedding planning process as it will affect every decision and purchase you make. 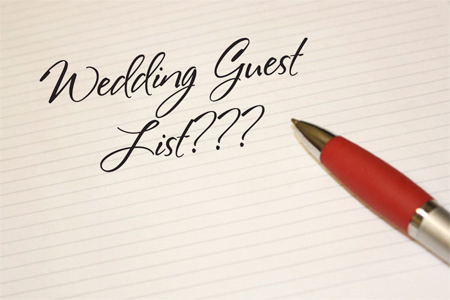 Your 3rd “to do” is to make a preliminary list of the guests you’d like to invite. 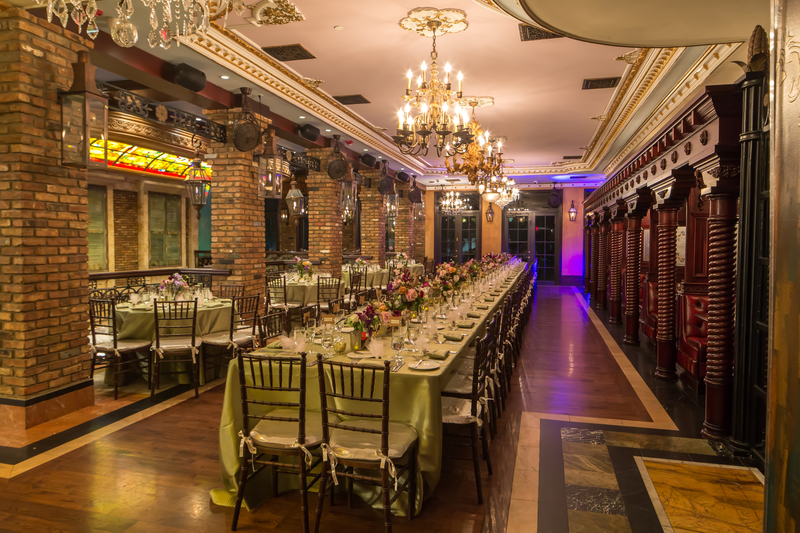 The number of guests you have directly impacts your budget in food costs, decor and venue selection. 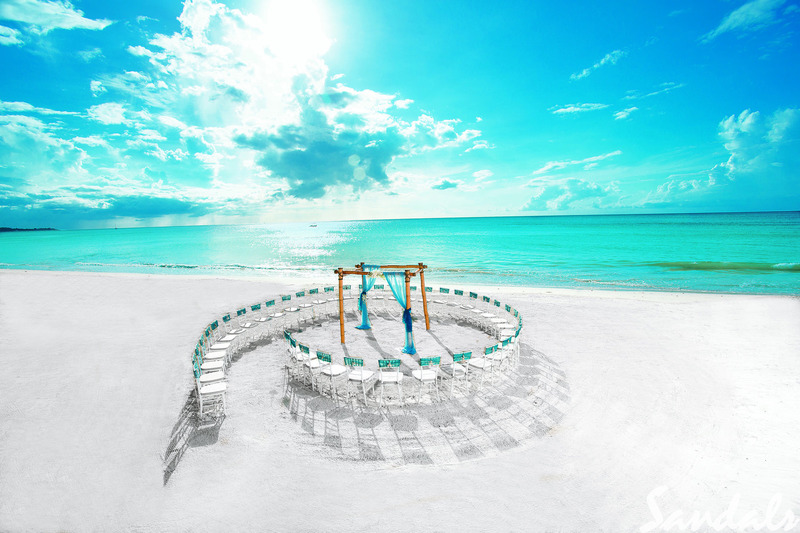 Are you looking to have a small destination wedding on a Caribbean beach with your closest family and friends or a larger affair in a Fort Lauderdale or Miami wedding venue with a higher guest count? 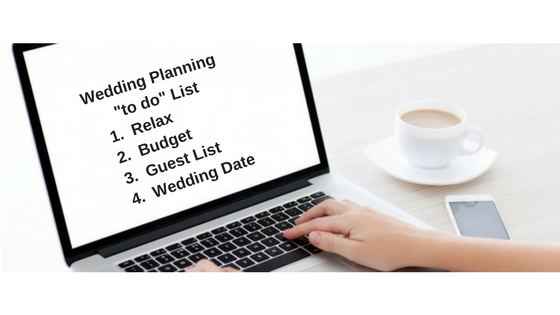 Once you have determined your budget and guest list, the 4th item on your “to do” list is to select the date. If you don’t have an exact date, pick a range of dates that will work for you. Consider what season you’d prefer and keep in mind any major holidays or family events you’d like to avoid conflicting with. Also keep in kind how long it will take to plan the wedding you are both envisioning. You now have the first four important pieces you’ll need to begin your wedding planning for selecting your wedding venue, wedding service professionals, wedding party and all the other elements needed to celebrate your love and commitment to each other. The wedding planning process can be overwhelming. We, at Carmen Mesa Weddings and Events, are happy to chat with you about your Caribbean destination or South Florida wedding. Working with us early in your planning can help keep you from making costly mistakes and streamline your planning process giving you more time to enjoy each other, your engagement and allow you to have a stress-free wedding day.